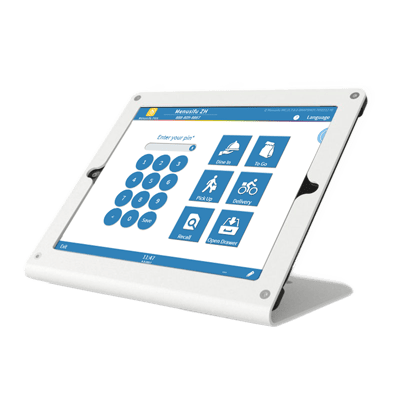 The most multilingual and highly customizable POS available in the market. Menusifu offers an automatic caller ID display — when the customer calls, it instantly pulls out information of the customer. It also creates a delivery address, route, and distance automatically on the POS. 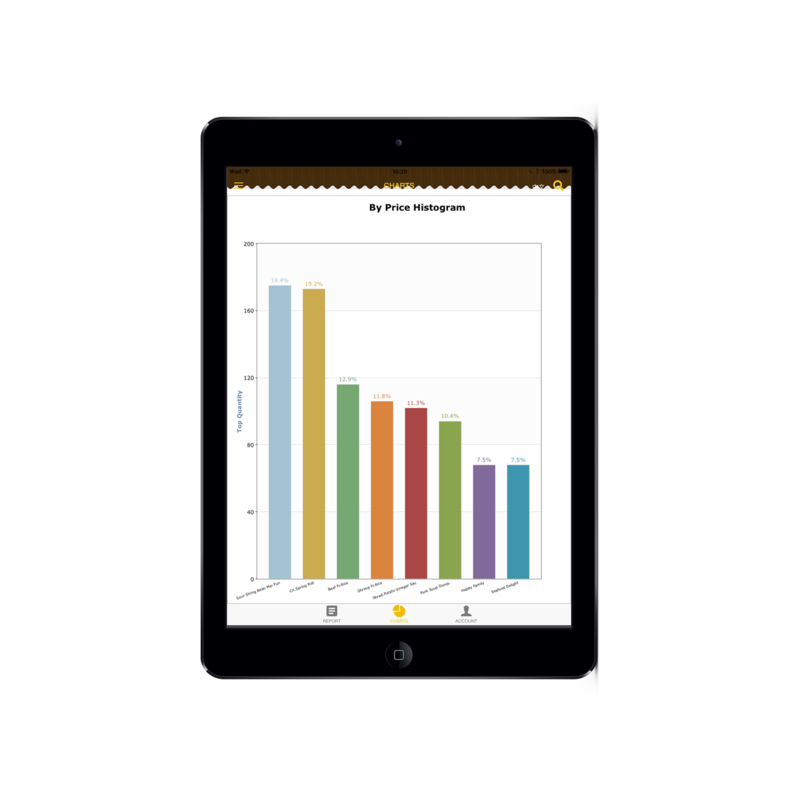 It offers you to manage multiple stores on different scales with detailed analysis reports on the mobile app. 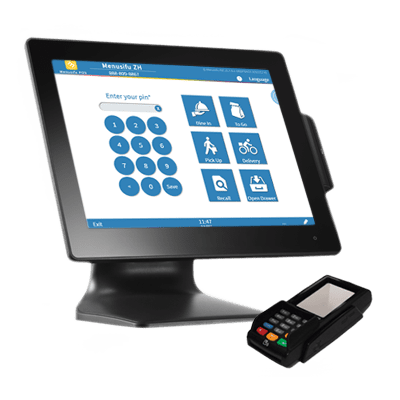 Menusifu’s mobile POS is one of the fastest mobile POS systems on the market, is compatible with iOS, Android and Windows platforms. 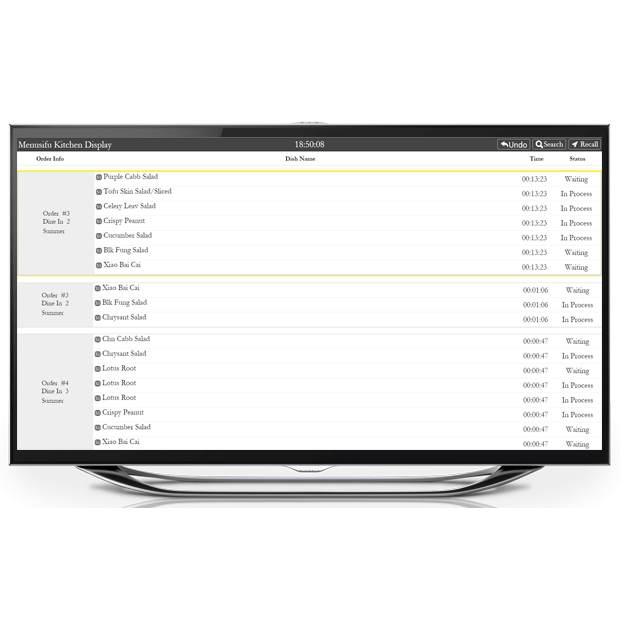 The integrated system synchronizes all updates on menus, orders and other settings on all devices with changes made on one platform. Mobile ordering makes it easy to order in the restaurant, all you have to do is scan the QR code of the restaurant. You’ll be able to stay on top of everything in real-time with negligible errors. 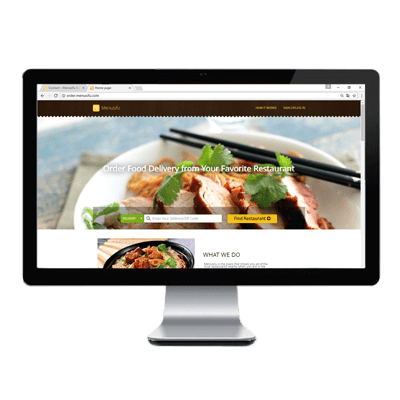 Professional web design integrated with the POS system enhances your brand, from tempting food photos to a simple customizable order page, Online Order makes it easy for your customers to fulfill their desires. 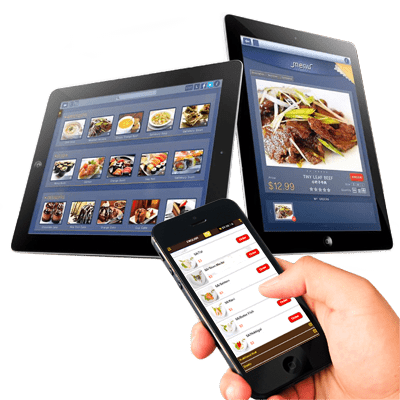 Powerful software like marketing tools, loyalty tools, mobile reports, and credit card processing all are integrated with the POS are build in one stop shop for your restaurant. Marketing tools, loyalty tools, mobile report and credit card processing, together with the POS, build a one-stop shop for your restaurant. Powerful software that you can’t operate the restaurant without.